The Chinese People's Liberation Army (PLA) may have started deploying its new light tank, the replacement for the decades-old Type 62. Photos of the new armor being transported by railway emerged on Chinese websites in late December. The photos of a dozen of the new tanks apparently showed them being sent through the Guilin railway station in China's southern Guangxi Province, according to IHS Jane’s, a British military publisher. 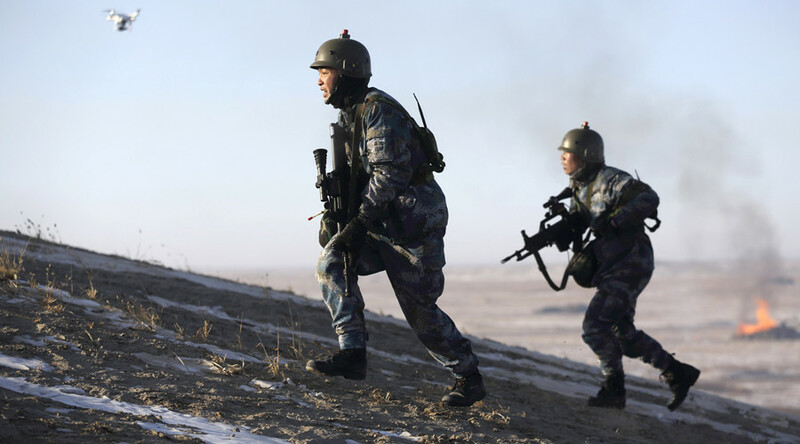 It said the tanks may have been sent to units assigned to the PLA's new Southern Theatre Command. 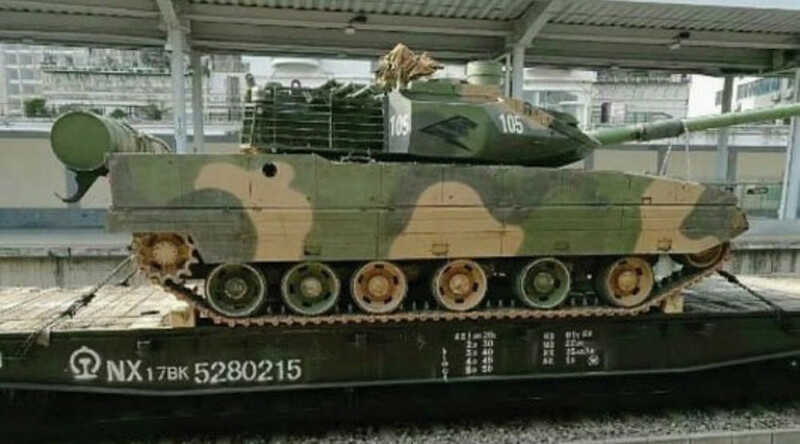 The development of the new light tank in China has been reported for years, with the first images emerging in 2010-2011. Called ZTQ-105 by some sources, its official disambiguation is yet to be revealed. A year ago, the popular Chinese website Sina.com revealed possible details of the new design, its armaments, and features. The tank reportedly weighs about 35 tons and has a crew of four. Other reports said it is armed with a fully-stabilized 105mm rifled gun that reduces the crew number to three. The gun can reportedly fire tungsten alloy anti-tank rounds and gun-launched anti-tank guided missiles. The Sina.com report said that it apparently has gun-mounted shell-tracking radar and spoke grenade launchers on the turret, which are triggered automatically after laser sensors detect a targeting laser beam. It may also have liquid-gas suspension that allows it to reduce ground clearance for better concealment or during transportation. The tank is believed to be designed for airdropping, and capable of operating at higher altitudes, where the engines of heavier tanks lose power. China’s Type 62 light tank was developed in the 1960s and retired in 2011, making a replacement long overdue.